The recent 2016 DEA decision to keep cannabis as a controlled substance Schedule I drug came amidst high hopes that it would be placed as Schedule II or below. Schedule I means the substance is dangerous, addictive, and has no medical merit. Marijuana or cannabis is therefore still ranked with heroin, and LSD. Heroin is an addictive and dangerous opiate that in other opioid forms such as morphine is used to suppress pain with legal prescriptions. Yet on the federal level, doctors cannot prescribe marijuana, in spite of so much evidence of its therapeutic value. 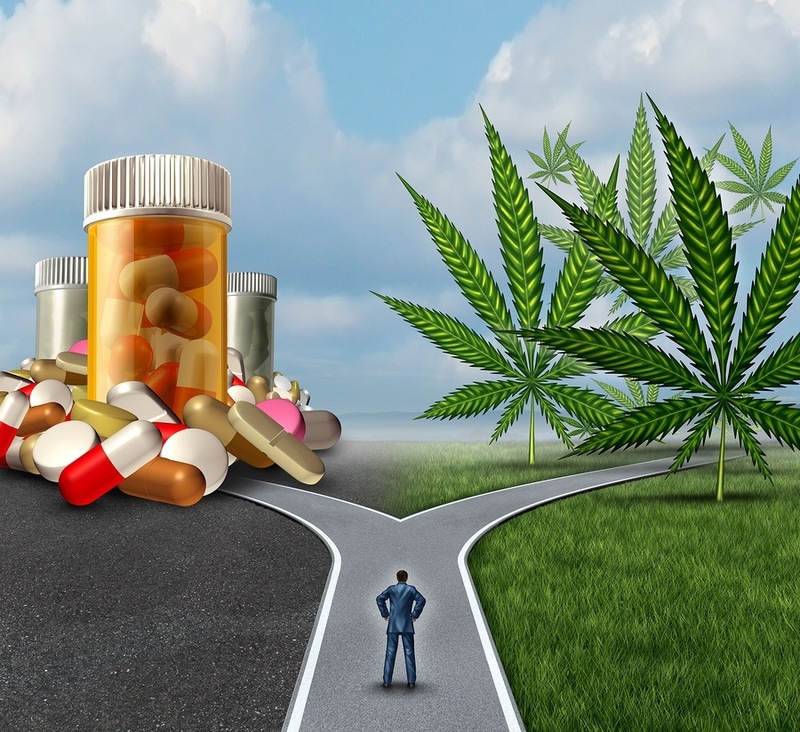 At the same time, however, in what appears as an obvious hypocritical move that benefits only Big Pharma, the DEA, while not removing the criminal legal status on marijuana, did relax the laws regarding medical research on marijuana which will soon benefit drug companies looking to patent drugs that mimic what the plant already does.